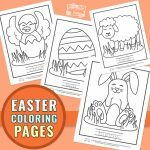 With Easter fast approaching and just a few short weeks away, why not print these Easter Coloring by Number Worksheets for kids. You can use these for morning work or even during a classroom party. Having the children in your classroom or in your home practice their colors and their numbering skills is very important. While it may seem like a monotonous task, there are some fun ways that you can work on this lesson in your class or home. 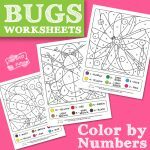 On these worksheets, the children will be required to look for a number on a colorized key. 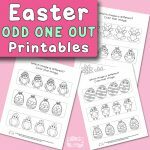 That number corresponds to a spot on these Easter themed numbers worksheet . That section of the picture will be colored in accordingly. 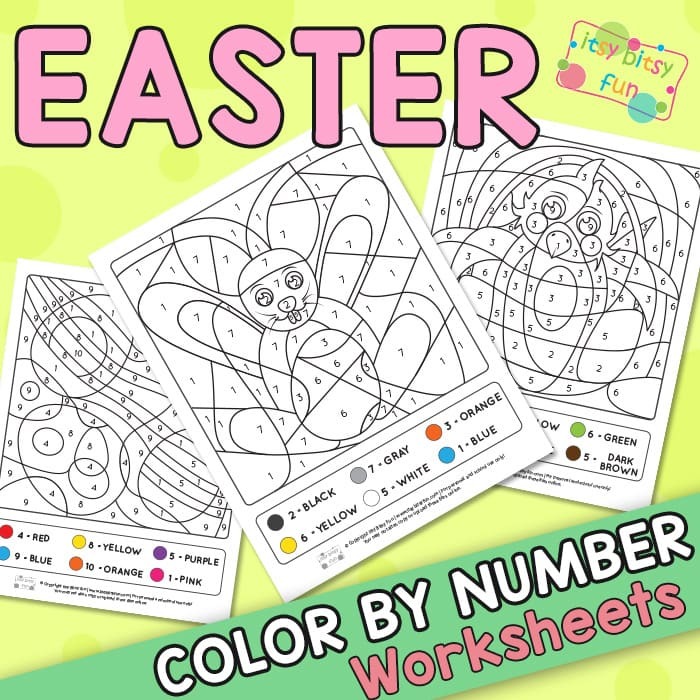 As they color in all the numbers what is revealed is a beautiful, Easter themed picture. This is a great way to get the child practice a number of skills such as reading, learning their colors, learning their numbers and following directions. 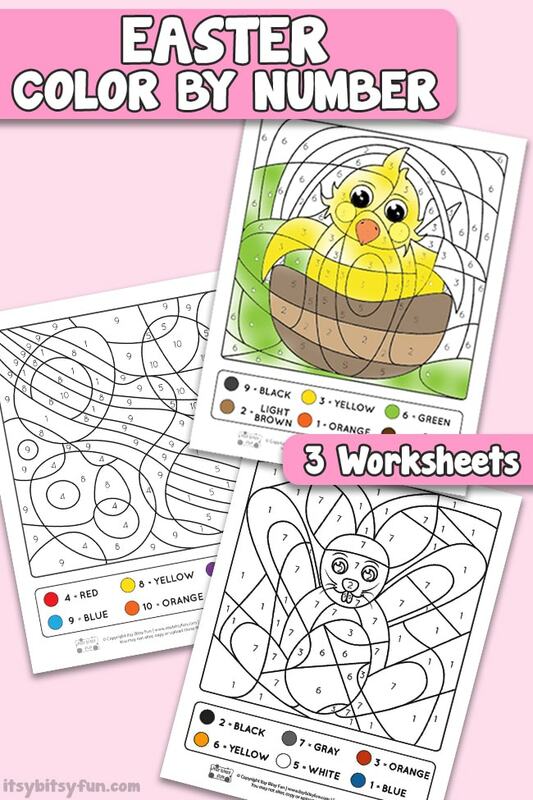 They also work on their hand / eye coordination by coloring the coloring by number picture in. These can even be laminated, letting your student use dry erase markers so you can reuse the worksheets again and again. 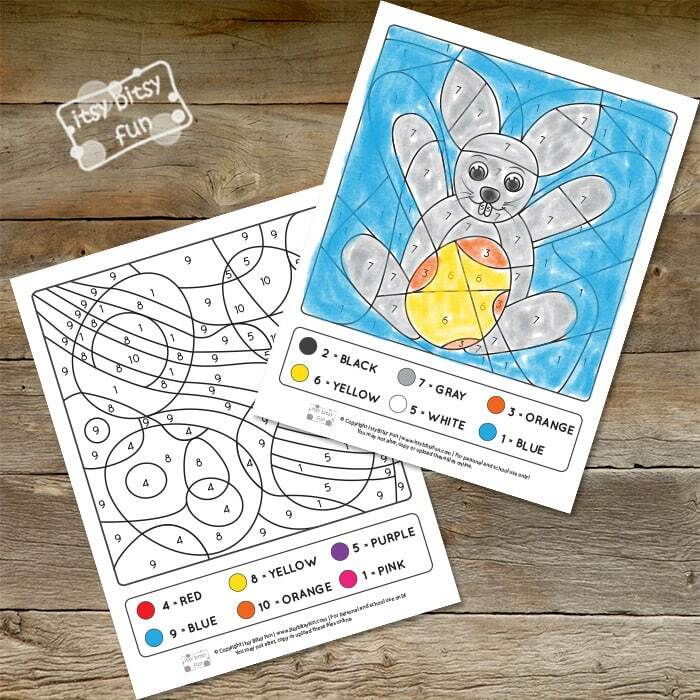 When it comes to easy learning worksheets, you want to use a activity sheet that is clear, clearly labeled and incorporates fun and interesting images that children will enjoy. 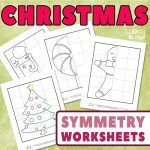 You can utilize a number of different themed coloring pages throughout the school year to coincide with holidays and other special events. 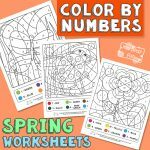 Take advantage of this holiday resource and even the springtime images to help your students learn and practice their colors, numbers and listening skills with free printables for kids. A hands on math activity is something that most children love doing and will get excited about. Get your Easter Color by Numbers here.